The living room is the hub of the home and according to many, the most important room in the house. It is, as the name suggests, where we spend most of our time – even more so in the winter. Christmas is a time for family, and with the festive period just over the horizon, you should probably make sure your living room is in tip-top shape to make lasting memories this winter. Nothing says winter like a dog lazing next to the fire! So if you have a log fire – get it lit. Not only does it heat the room, but also makes it feel ten times cosier. If you don’t have a log fire, you can invest in more efficient heat sources such as a log burner, or place some large candles around the fireplace if you’re on a budget. You’re more likely to use your sofa in the winter. It’ll host several family visits over Christmas, and all the best TV programmes are back! It’s likely that you will want to avoid the cold, crisp air and spend more time watching The X Factor, so make sure that you are comfortable! 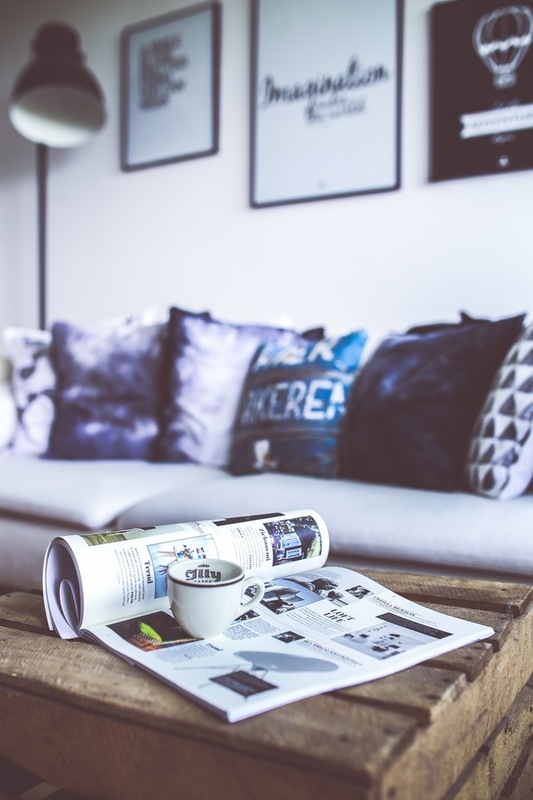 For information on why you should buy a new sofa for the winter, check out Designer Sofas 4 U’s guide. Carpets and invaluable at this time of year. If you can’t afford them, or simply don’t want carpets in your home, purchase some rugs to match the rest of living room deco. If your feet are cold it can increase your risk of catching a cold or flu, so fill the sofa with fluffy cushions and throws, and store your favourite pair of slippers in the corner of the room. Get any draughts blocked straightaway. You cannot afford to let heat escape in freezing temperatures! It’s worth investing in thermal curtains; they allow the sun to heat the room during the day, and then keep the heat in at night as soon as the sun begins to fade. You can also purchase door draught excluders relatively cheap to stop heat from escaping under the living room door. For 24|7 Home Rescue’s tips on preparing the rest of your home for winter, click here.